It is a join investigation with Delaware County District Attorney Katayoun M. Copeland into allegations of criminal misconduct, Philly.com reports. 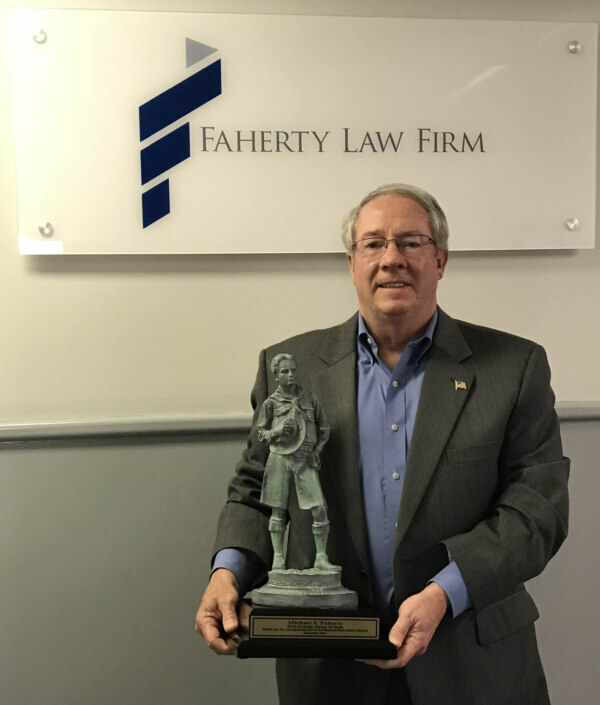 This follows Chester County District Attorney Thomas Hogan starting his own investigation in December and, according to the Delaware County Daily Times, empaneling a grand jury last month. 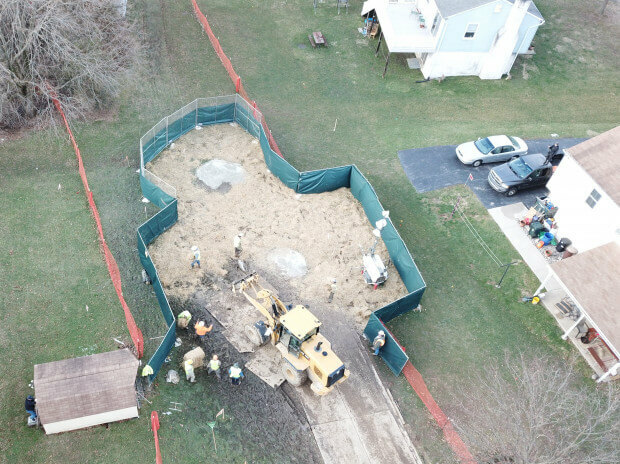 Energy Transfer Partners officials told Philly.com there is no legitimate basis for conducting a criminal investigation, and they have worked closely with the state and inspectors to respond to citizen concerns. 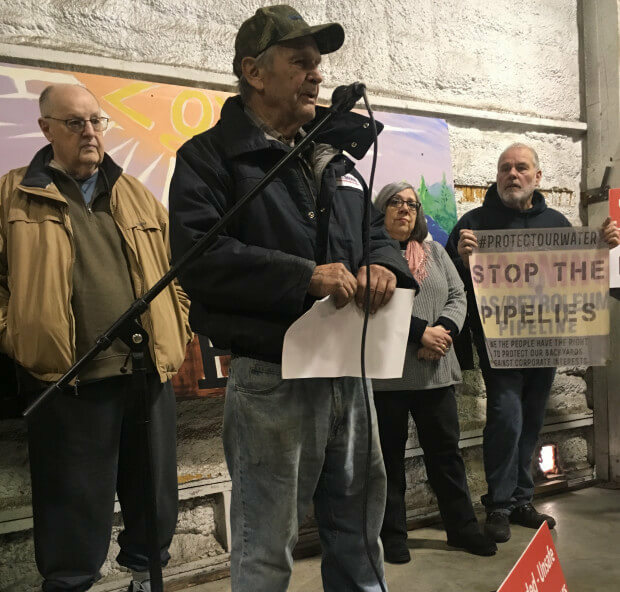 The nature of the accusations of criminal misconduct that are the focus of Copeland’s investigation were unclear, but according to reports, she said many residents have directly expressed concerns over the operations of the pipeline and have made formal complaints and allegations of potential misconduct. 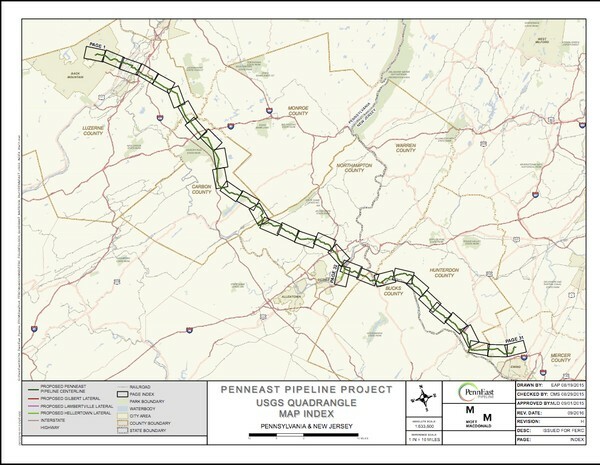 In Cumberland County, Lower Frankford Township resident Wilmer Baker has a hearing scheduled for March 28 before the Public Utilities Commission over safety concerns with the Mariner East 2 pipeline, which runs near his home. Last month, the state Department of Environmental Protection halted construction permits for the company’s pipelines, saying they have not fixed problems related to an explosion last year. 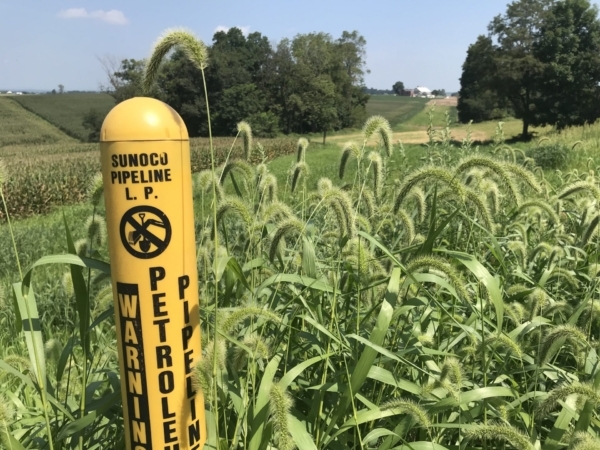 In August, state officials had levied a $148,000 fine against the company for harming private wells while building the Mariner East 2 pipeline in Lebanon, Berks and Chester counties. 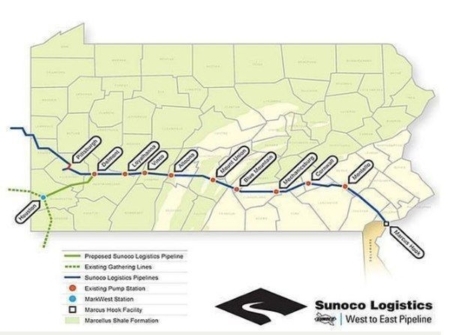 According to the company, the 350-mile pipeline transports domestically-produced ethane, propane and butane east from processing plants in Ohio, across West Virginia and Pennsylvania to Energy Transfer’s Marcus Hook Industrial Complex in Delaware County, where its stored for distribution locally, domestically and overseas. The pipeline went online in December.